Children of all ages will find endless enjoyment at the new Tamworth Regional Playground. It has a skywalk, three giant slides, four towers, a bike track, junior and senior fitness circuits, a dual flying fox and a waterfall with a three-metre sway bridge. When it’s time to refresh and recover, there’s a new café/restaurant where you can take a well-earned break. Tamworth Regional Playground adjoins the lush, green Bicentennial Park, where kids can ride along the extensive paths and feed the friendly ducks in the ponds. Click here to find out more and check out the map of the Playground! 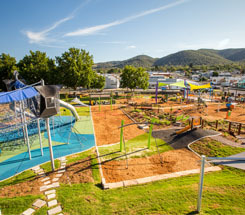 Set amongst the Tamworth Marsupial Park is a fully fenced playground with two distinct areas for under-5's and over 5's. The design encourages children to use their fine and gross motor skills and of course their imagination. 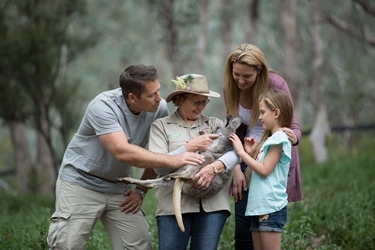 Tamworth's Marsupial Park is a native animal experience unlike any other in NSW. Children can get close to kangaroos, wallabies, cockatoos and emus plsu they can spot the species in the free-flight aviary and hand feed the Indian peacocks. This 14 heactare park is run by volunteers and kind donations. There are barbecue facilities and bathroom and entry is FREE! There are covered picnic areas and private bush picnic areas throughout the park. A trip to the Marsupial Park will not disappoint! Just down the road from the Tamworth Marsupial Park is the Miniature Railway; train rides operate on the third Sunday of every month for just a couple of bucks – make sure to wear enclosed shoes (no crocs). Tamworth Paintball and Laser Tag at Kootingal offers more than a dozen fields. Paintball is for ages 16-plus, and games include Glenrowan – raid Ned Kelly’s home town and rob a bank; black hawk down – a helicopter goes down in an enemy village and you have to save the pilot; and Berlin – fight your way into the city and capture Hitler’s bunker. Laser tag is for ages 4-plus and games include capture the flag and rescuing a comrade caught behind enemy lines. Click here for more information. Thorny's Putt Putt at the Longyard Golf Course features two 18-hole courses: the Dragon course for beginners and the Devil course for those who like a challenge. There is a fun, fully fenced children's play area and shaded seating to enjoy a meal or drink. Click here for more information. 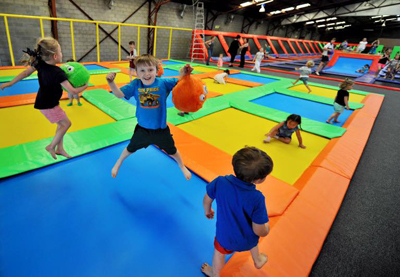 Kids Zone has three different age-appropriate areas and a cafe. Experience festival from a new height! Precision Helicopters will be offering flights over Tamworth from $70 per person. Located on Gipps Street playing fields near Mooggee Camping from Thursday 25 to Sunday 28 January - no need to book, just turn up! 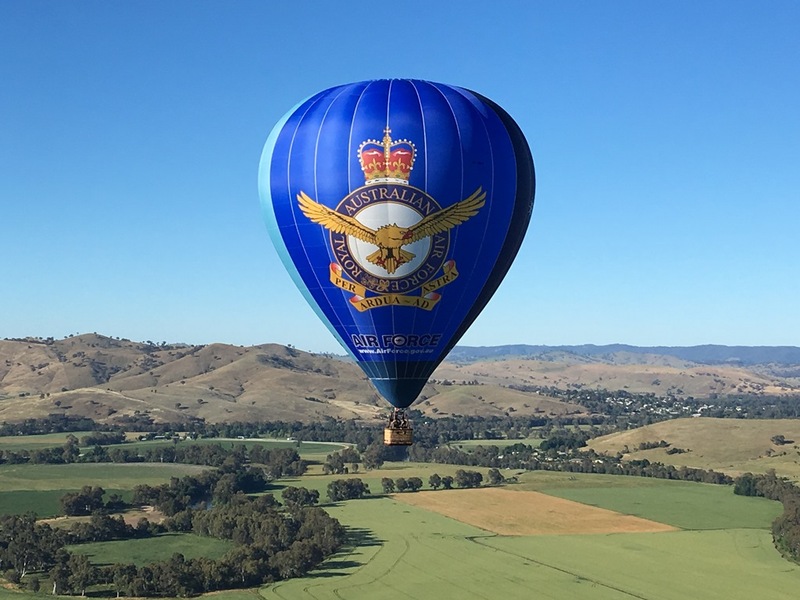 Experience hot air balloon flights while still being tied to the ground. Flights reach 20-30 metres high and last for approximately 5 minutes. Flights will be between 2:30 - 6:30pm on Friday and Saturday nights however cancellation may occur with little to no notice depending on weather. They will be located between the Moogee campsite and Bridge Street.